When asked about roofing options, most people will think that residential roofing alternatives are the same that are used in commercial roof repair. 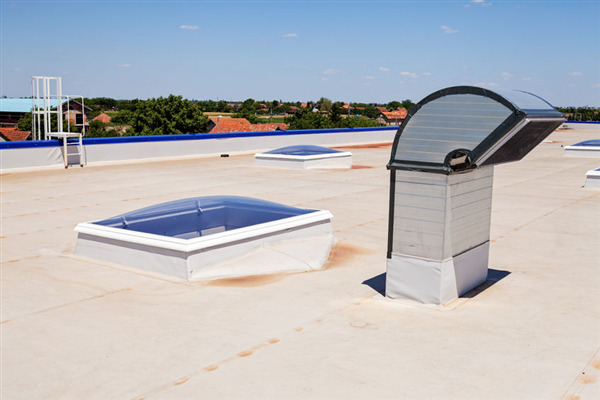 But commercial roofing has very little in common with residential roofing. Residences generally use asphalt-based shingles, while a commercial roofing contractor has a wide variety of materials that are specifically designed for commercial applications. In particular, many commercial buildings are manufactured with flat roofs, while residential properties have peaks. Those completely different structures alone call for different roofing solutions.